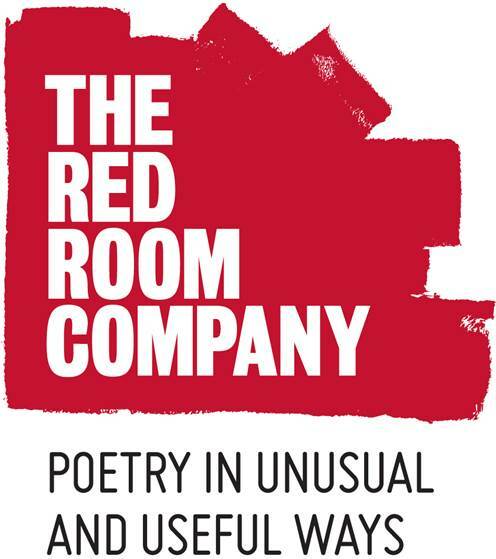 Based in Australia, The Red Room is a poetry organisation that aims to make poetry a useful and meaningful part of everyday life. 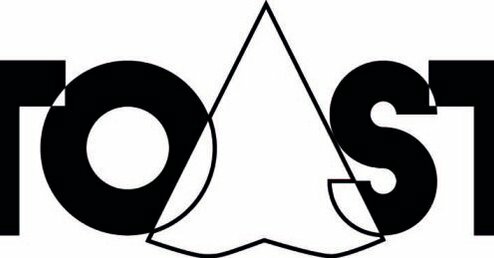 We are a digital-only, connected reading community and E-Publisher supported by Arts Council England bringing literary writing to an anti-literary audience. 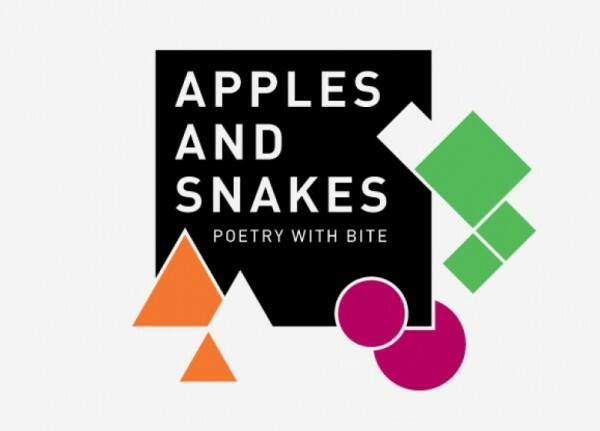 We publish fiction, poetry and writing through apps, E-Books and our website. Keats House is a thriving museum dedicated to the poetry of John Keats and to poetry in general. 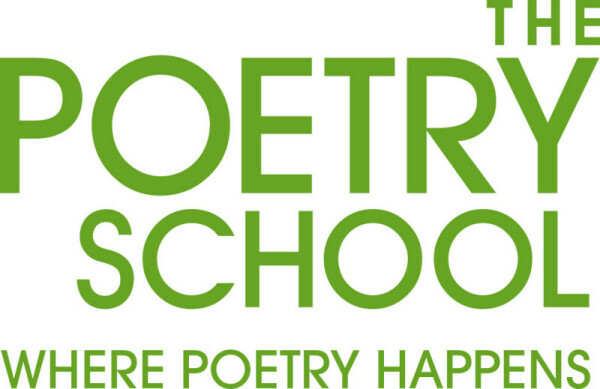 The Keats House Poets Forum often run workshops and events with a particular focus on young people. 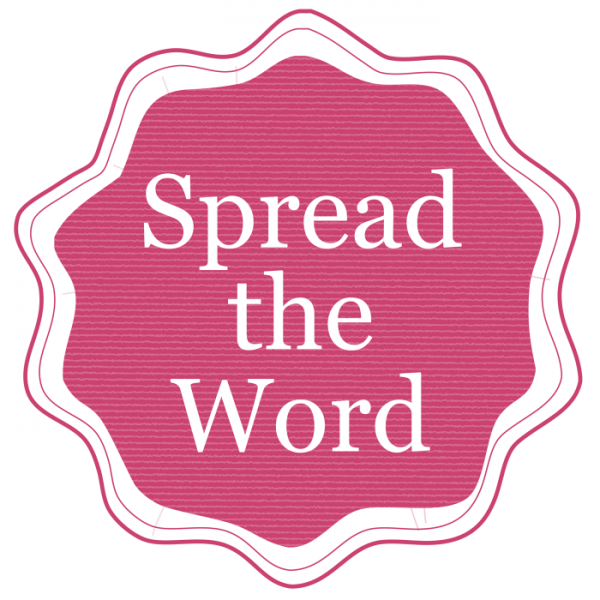 Spread the Word works with London writers at all stages of their careers to help them achieve their full potential. With a focus on the writer, our workshops, one-to-one advice surgeries, mentoring schemes and other activities use established professional writers to develop writers’ skills and support them in building a career in writing. The Wordsworth Trust is based in Grasmere and manages Dove Cottage, where the poet lived, wrote and found inspiration. It has an ongoing schedule of events, workshops and education programme focusing on both the Wordsworth Trust’s collection and contemporary literature. PG Wells Bookshop offers creative writing courses for 8-13 year olds – contact the Bookshop directly to find out more. They are also involved with Hampshire Writers’ Society which welcomes university students. 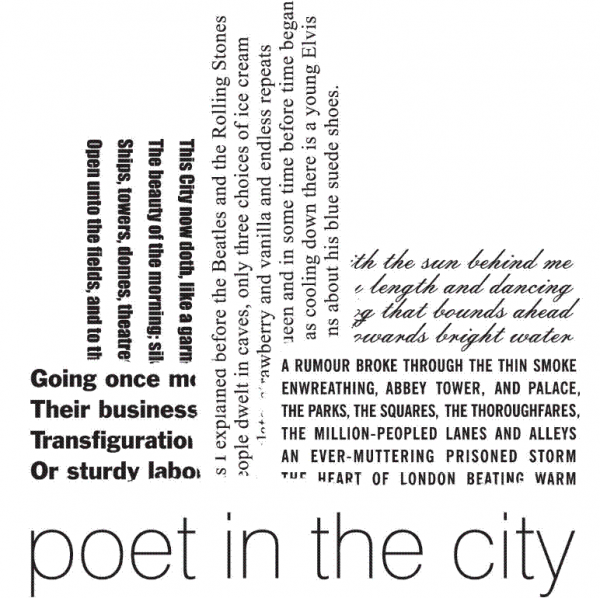 Poet in the City is an exciting and innovative venture philanthropy charity committed to attracting new audiences to poetry, making new connections for poetry and raising money to support poetry education. 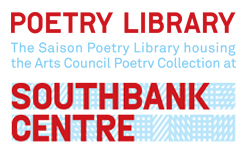 It specialises in organising high-profile poetry events with leading corporate sponsors and creative partners. Writing groups and opportunities for young writers and writers of all ages in Cumbria. 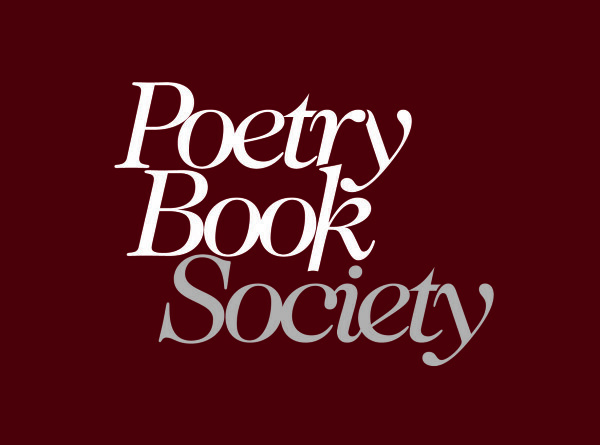 The Scottish Poetry Library is a unique national resource and advocate for the art of poetry, and Scottish poetry in particular. 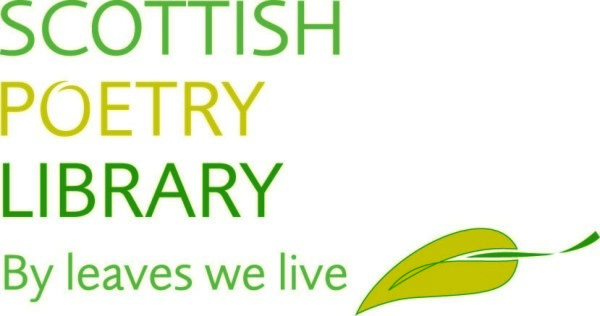 Visit the Library in Edinburgh or check out their fantastic website.